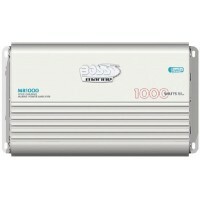 SW10 subwoofer is a waterproof "free air"sub that delivers thumping bass response in a compact 10" 4..
Amplifier 400 watt 2 ch Watts: 400Description: 2 Channel..
20' ext. 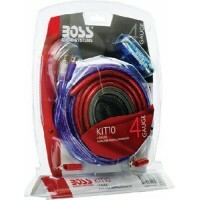 cable 600 series Description: 20' Extension Cable..
High efficiency 1600 watt (peak) amp will easily power 4 pairs of speakers and 2 subwoofers due to 2.. 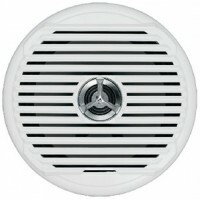 Unique poly carbon cone and removable grill with water resistant construction. Thoroughly tested to ..
Am/fm/cd 3zon ipod sirius ip65 Description: 600 Series CD Stereo..
Am/fm 3-zone ipod sirius ip65 Description: 600 Series Ipod Stereo..
Ipod adaptor cable for ra50..
An adaptor plate to mount the 600 or 700 series products into a hole previously cut for the Clarion .. 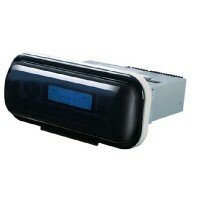 This AM/FM iPod compatible unit is waterproof front and back to IP-x5 standards and is the perfect s.. 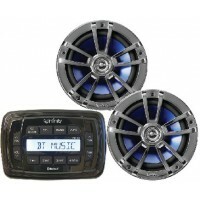 The MSRA200 marine stereo package comes with a Fusion MS-RA200 Marine Stereo and a pair of 6.5" 200 ..
Ipod dock f/gray units Color: Gray.. 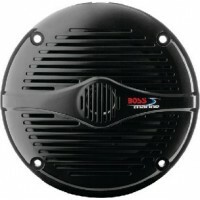 Compatible with FusionLink and NMEA2000 approved products, the RA205 is compatible with many of the ..
Am/fm/usb/4x50 watt stereo Size: 6" L x 4" W x 2-1/2" D..
10in amplified subwoofer 250w Size: 12.8" OD..
Power handling: RMS, 35 watts, Peak 105 watts. 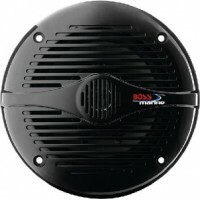 Size: 5-1/16" x 5" x 2-1/2"Box: 1 prColor: Black..
Speaker mrn hp component packa Box: 1 prColor: Silver..
Spkr/marine high performance Box: 1 pr..
6.5 coaxial spkrs 130w Box: 1 prColor: White..
6.5 coaxial marine speaker Box: 1 prColor: Graphite..
Speaker msx60s retail package Box: 1 prColor: Silver..
Includes: MCD5090 stereo, pair of AMS602W 6-1/2" dual cone speakers and a MRH211W marine housing. 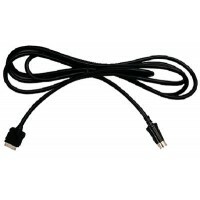 Co..
JIPDCBL12 iPod interface cable allows full iPod controls and charging while keeping the iPod out of ..
Ipod interface cable - jms Description: iPod Adapter Cable.. 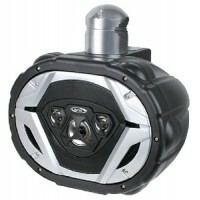 Stereo housing white w/r Color: White.. 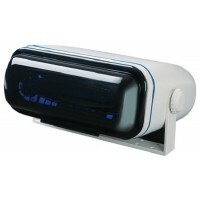 This Y adaptor allows multiple remote controls to be added to Jensen Marine JMS series stereos. Size.. 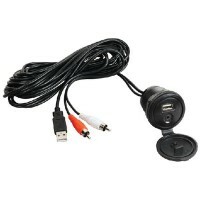 Replacement data cable for adapting Gen 2.5 tuners with Jensen SIRIUS Gen 3.0 satellite radio ready ..
Sirius package Description: Pre-Paid Package..
Wp am/fm/usb compact stereo Watts: 160 (4x40W)Color: Black..
Remote-waterproof-jms series Description: Waterproof Remote..
Ultramodern, cutting-edge styling with strong, clear audio. 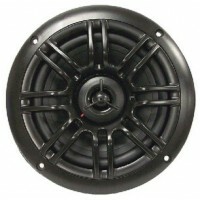 These 6-1/2" round coaxial speakers are ..